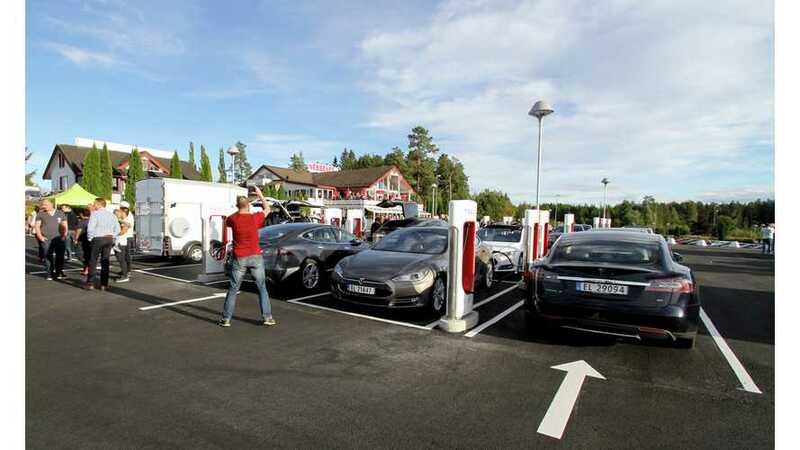 There are few Tesla fans and YouTubers that are as well-known and respected as Norway's Bjørn Nyland. 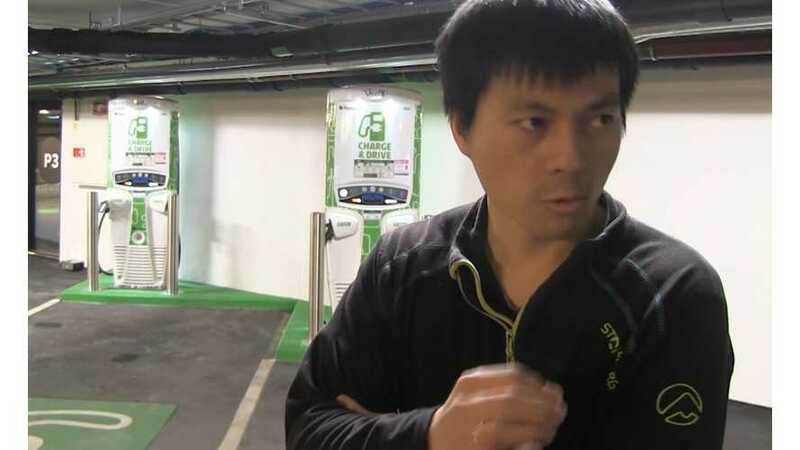 He won four Tesla vehicles! Check out his interesting story. 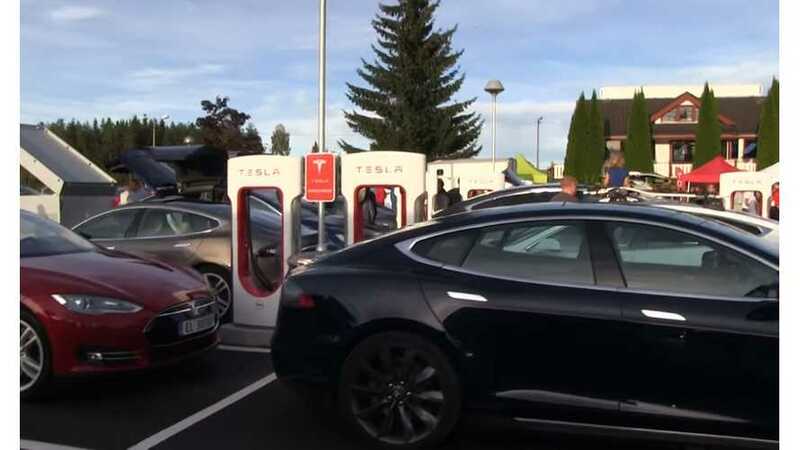 Norway has been a major hotspot for EV adoption and Tesla ownership for some time. 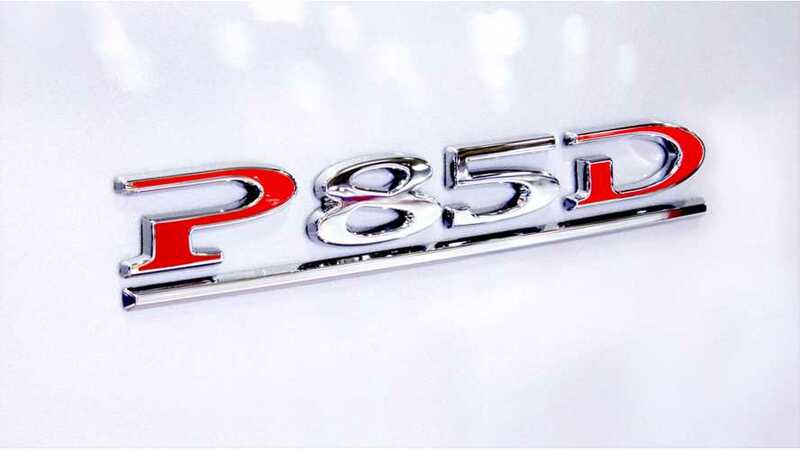 In fact, over half of all passenger cars sold there in 2018 were EVs or PHEVs. 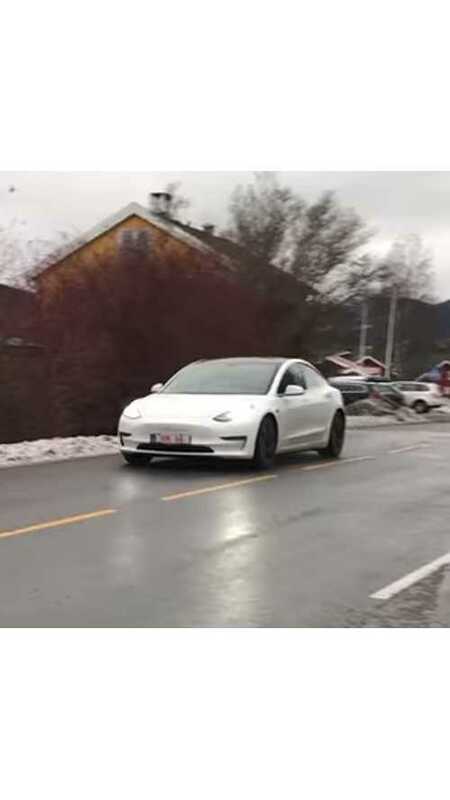 The Tesla Model 3 keeps popping up abroad now, like this white one that was just spotted in Norway. 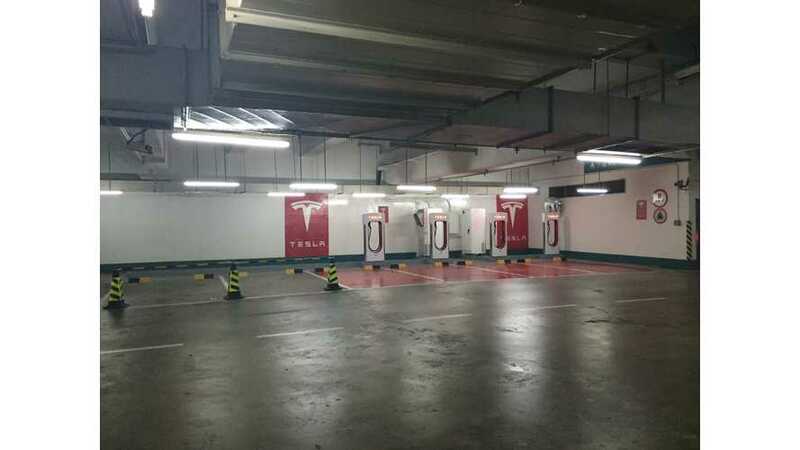 Tesla continues to live up to its promises and expand the Supercharger network indefinitely. Now we have footage of the world's largest station in Shanghai. 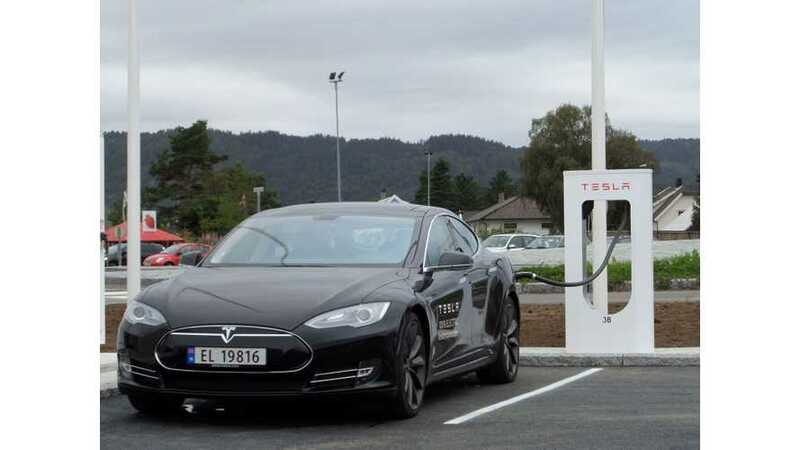 Norway is making the transition to electric cars faster than any other country. 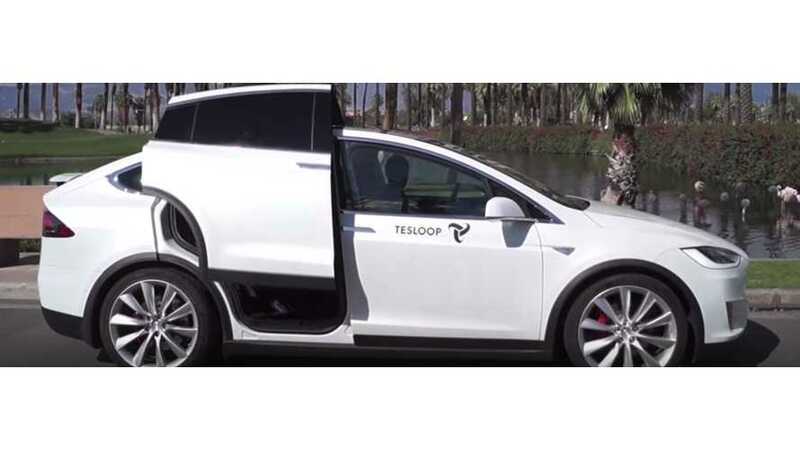 More than a third of news cars are plug-ins, and Tesla has paved the way. Tesla Motors lost a ruling from Norway's Consumer Disputes Commission over how it lists its electric vehicles' power output and may have to pay vehicle owners about $6,000 per vehicle. 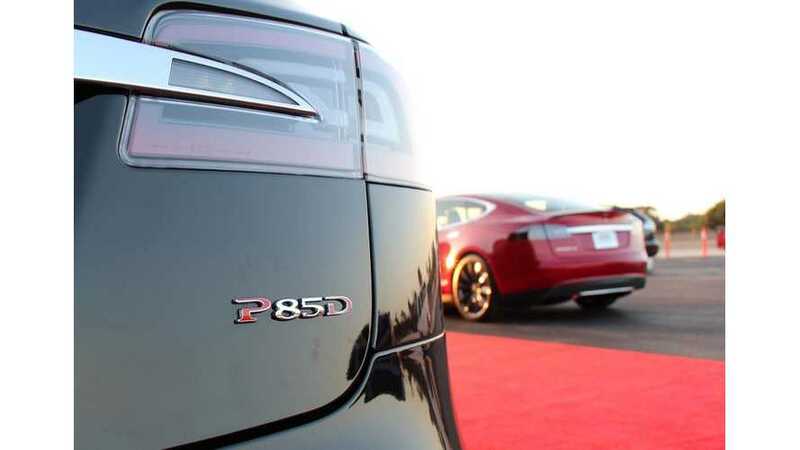 Regulators say that the method in which Tesla disclosed the horsepower output of the two electric motors on its Model S P85D amounted to deceptive advertising. 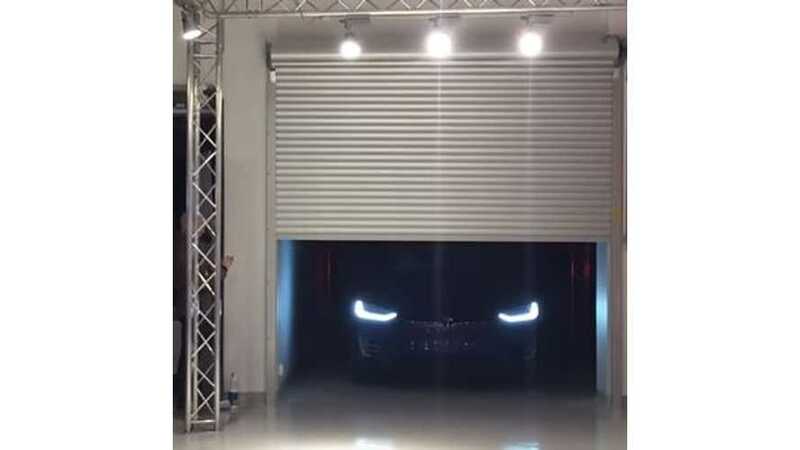 Tesla disputes this claim. 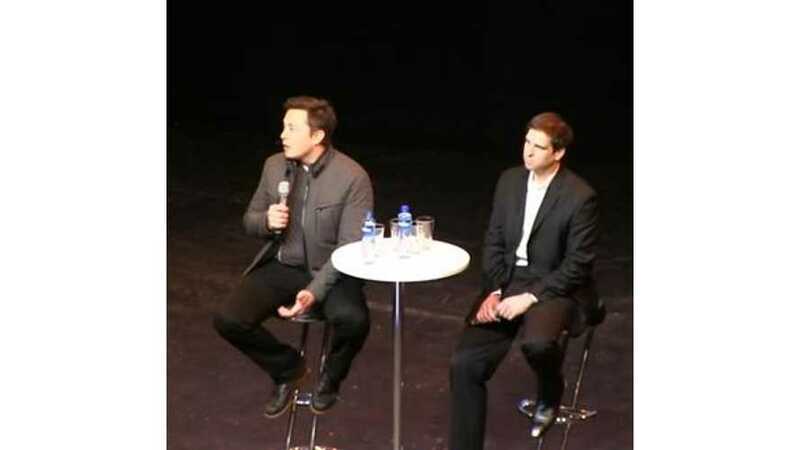 Here's video from the Tesla Model X unveiling party in Norway. 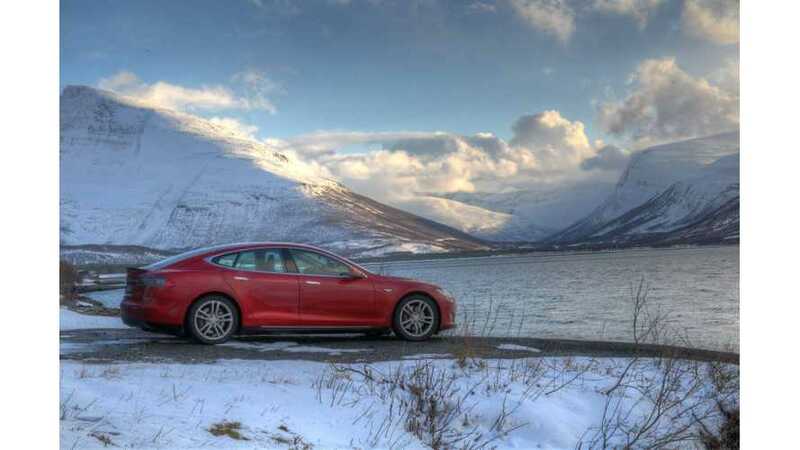 Over in Norway, Tesla Model S owners are in a rush to sell their used RWD vehicles so that they can buy the newly unveiled Tesla Model S D, dual-motor AWD.